As you long for the year round, Summer warmth, sunshine, sun kissed glorious summer weather and tan, I have found you can remain glowing all winter long! 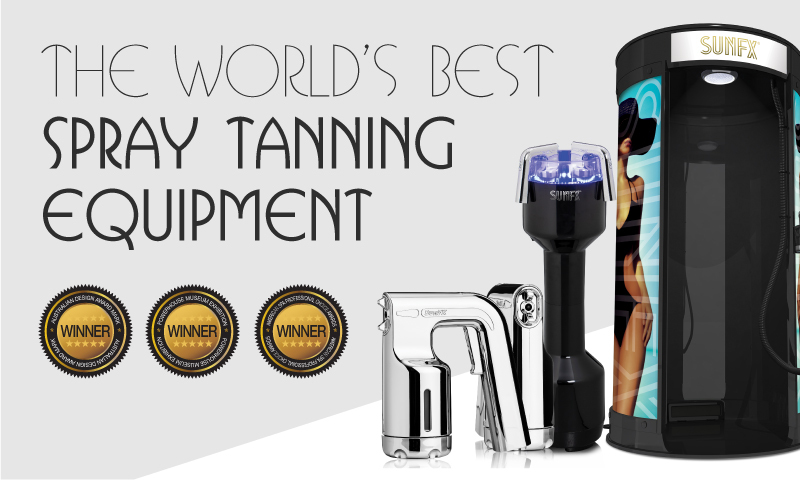 After a lot of research on finding a top quality self tanning hydrating product without any toxic or harmful ingredients, I am thrilled I have found a product I can love and trust! I am all about using natural products on my skin. Your skin is your largest organ, whatever you use, will absorb into your body. It is vital you research and take precaution on what you use on your precious skin. You can have your summer secret glow on all year, the natural and healthy way, without harmful chemicals, be sure to stock up on SunFX! 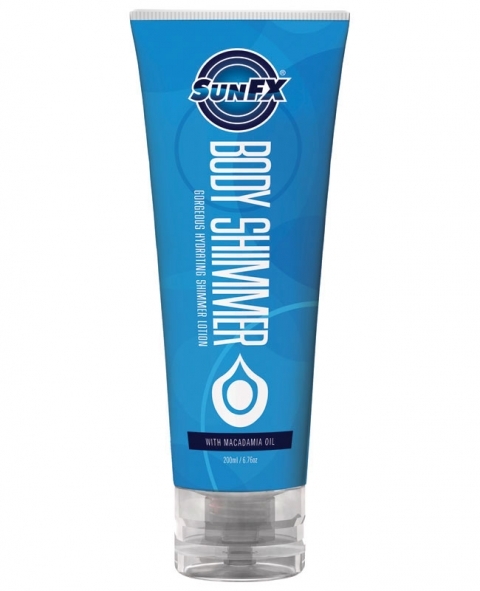 SunFX has a wonderful range of self tanning skin care products. One of my ultimate favorites is SUMMER’S SECRET. 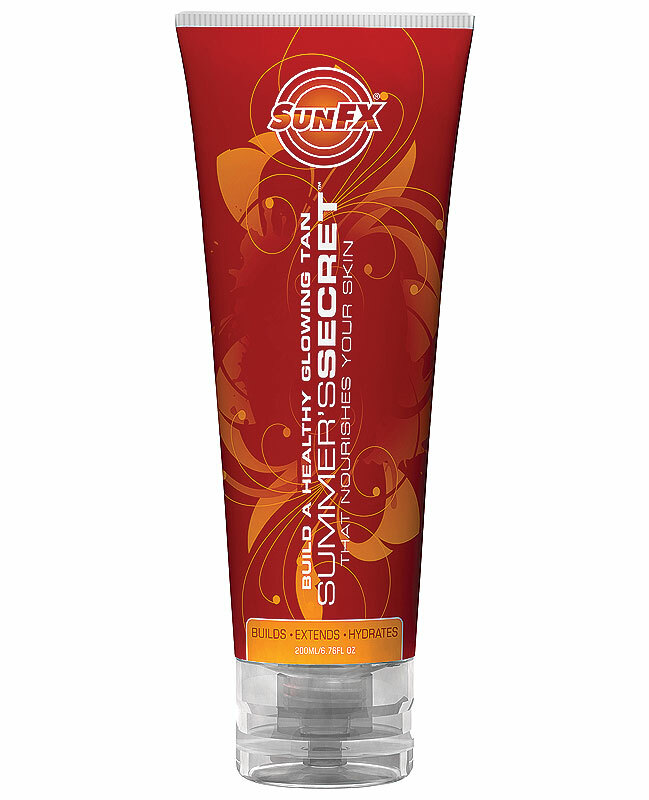 SunFX Summer’s Secret -Builds, Extends & Hydrates. An ultra, smooth hydrating moisturizer that builds a natural glowing tan over a day or two. 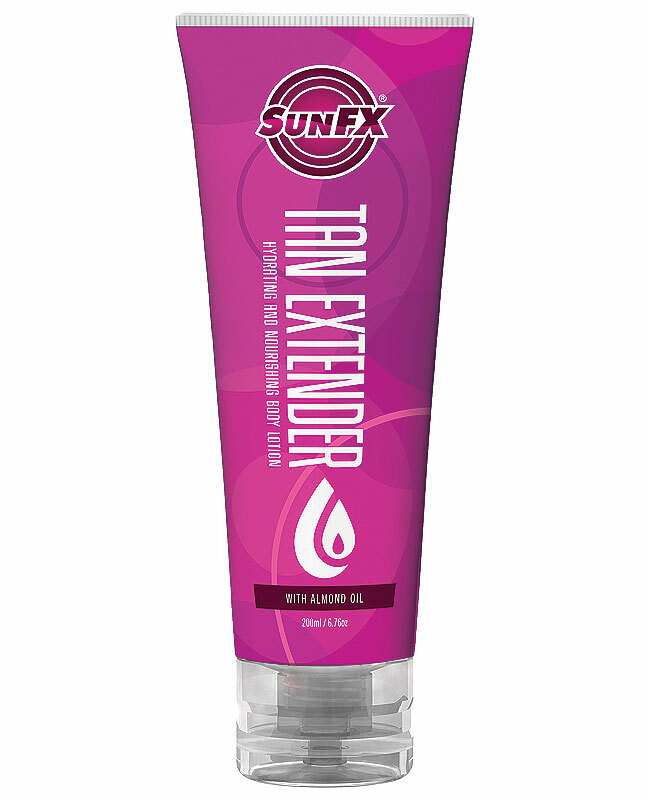 Summer’s Secret is also an ideal tan extender beautifully complimenting SunFX Spray Tan. I like to use their products daily. Especially before a photo shoot, it is a self tanner I know will have beautiful outcome and with no harmful chemicals. I also love there is no chemical smell as their products are all natural. This easy, fuss free lotion has a fabulous smell and produces a natural, gorgeous sun-kissed color. 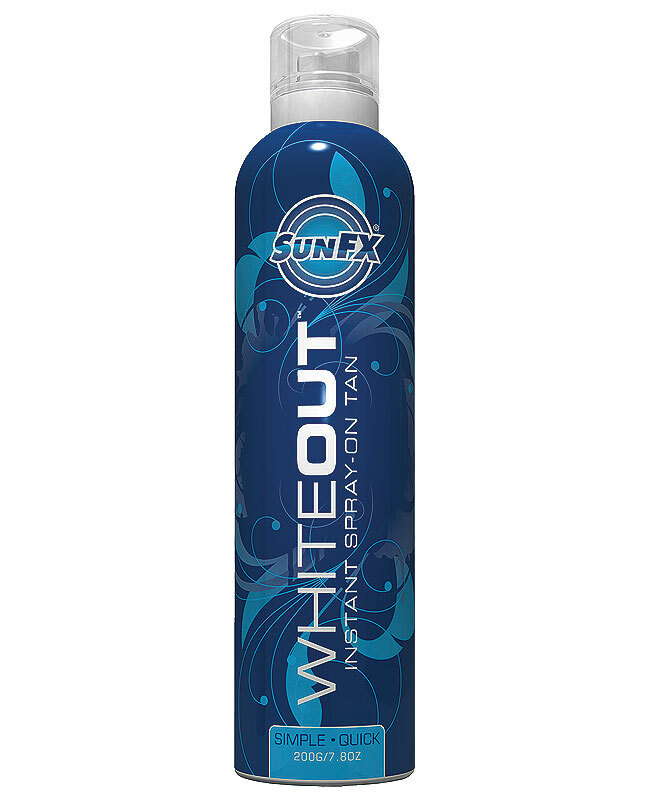 A staple beauty product for all clients that want to maintain a healthy glow or extend the life of their SunFX Spray Tan. I am excited and honored to be an ambassador and now also a distributor! This is such an incredible all natural super hydrating and self tanning line. It is important to know, your skin is your largest organ in your body. Whatever you put on your skin, will absorb into your body and impact your entire health and immune system. I only put the best products on my my body. My passion, keeping you healthy inside & out!